Found one file extension association related to VYM and 1 file format developed specifically for use with VYM. 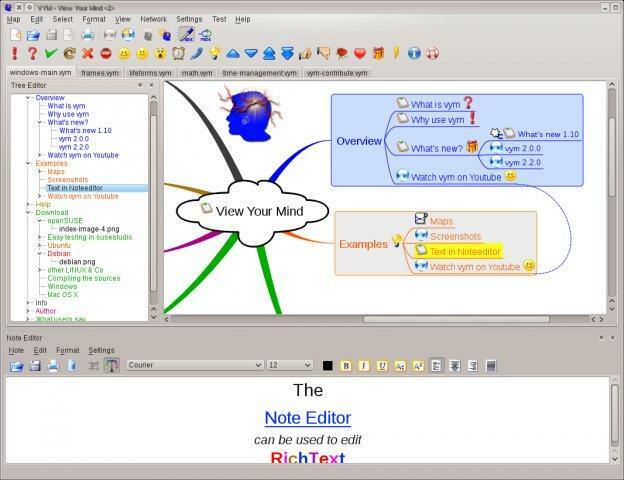 VYM (View Your Mind) is a tool to generate and manipulate maps which show your thoughts. Such maps can help you to improve your creativity and effectivity. You can use them for time management, to organize tasks, to get an overview over complex contexts. If you need more information please contact the developers of VYM (SourceForge.net), or check out their product website.